We don’t just install water filters. Water and sanitation tools can only be truly effective and sustainable when combined with comprehensive education and training. Parasite Treatment: Based on regulations within the regions, when possible, we partner with local health centers to administer parasite treatments for each household member. 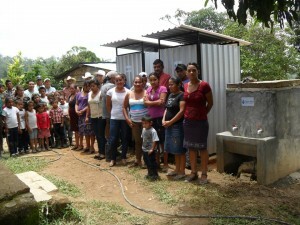 Water becomes truly safe when communities understand the roles hygiene and sanitation play. 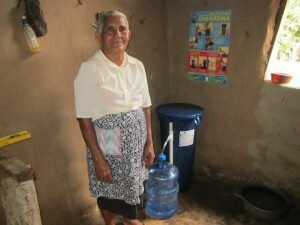 To support the correct and consistent use of their water and sanitation tools, all community members are taught safe water and hygiene practices prior to receiving their filters. These practices, and their importance to health, are typically unknown among the families in these communities. 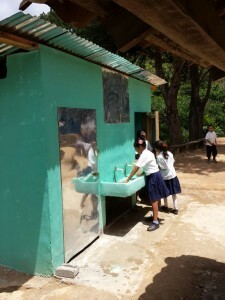 Installing filters without education is likely to ultimately result in an unused tool. Community Agents are volunteers who live in communities served. Each supports and regularly monitors three to five families in their own community. 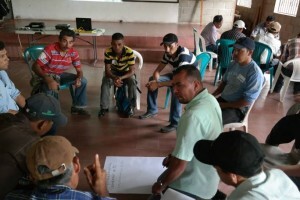 Community Agents become an extension of the PWW team. 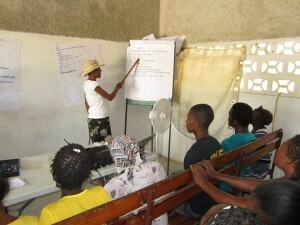 They receive extensive training in water, sanitation and hygiene practices, as well as filter and maintenance support. Through the training program, they are empowered with the knowledge to support and maintain their communities’ safe water programs. We are committed to sharing our knowledge and expertise with others to accelerate access to safe water and sanitation for all. 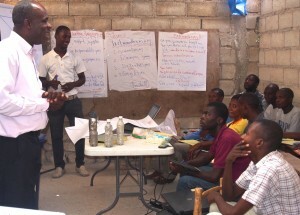 Read about our WASH Training and Consulting Services.